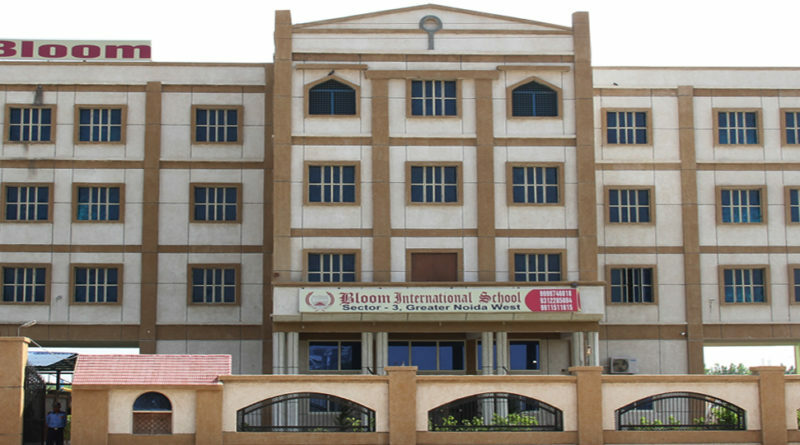 Bloom International School is a Subsidiary of Bloom Public School Ghaziabad, Which is one of the most gracious and respectable name in the field of school education in Ghaziabad. The idea of opening this school was conceived by our Honourable Chairman Sh. Yashbir Singh. The first branch of Bloom public school was started in Advocate colony, Pratap Vihar, Ghaziabad, with just 50 students on the roll. In January 2001, he started the senior secondary branch of the school at E-Block, Sec-11, Pratap Vihar, Ghaziabad .Now under his able and forth sighted guidance, Bloom public school ,is running successfully at 3 locations of Ghaziabad. 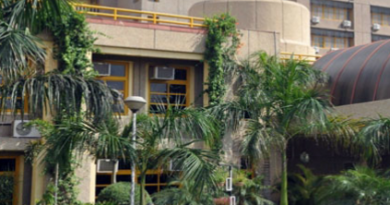 The school is the second initiative of founders after Bloom school in Pratap Vihar. The Pratap Vihar branch has mixed reviews and so has this. One of the oldest school in the region, the school is now focusing on improving faculty quality. The infrastructure of the school is extremely poor. Teachers are still ok and that’s the only plus point. But at similar fees or just marginally higher fees, one can have better schools to admit their child to. I as a parent, was disappointed with schools indifference. Fantastic School!!! It gives a holistic environment to its students, teachers and staff. 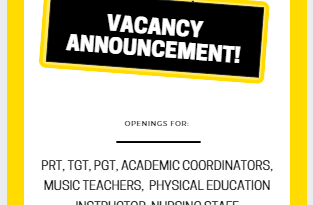 The teachers are professional, caring and well organised. It has been a very positive experience here. Infrastructure is good. The Best School I have cm across. So supportive Teachers. Very Understanding. Ready to help each Child anytime. anyti School. The schools infrastructure is not upto the mark. The way of teaching is very traditional. Fees is less. So, inspite of above drawbacks, it is a decent choice for parents looking for something with less fees. Any one can confirm me about 7 standard fee structure. The one time fees is 36100 for class VII including admission fees of 16,500 and first month tuition fees.Tuition fees is 3600 per month. 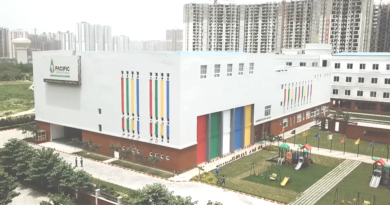 In Noida extension, this is one of the oldest school and that’s why I chose this for my kid. But it has been mixed bag so far. Infra is ordinary and academics is average. no stress on confidence building. Better spend a bit more than taking chance. Bloom is decent school but infra is quite outdated. Better go for aster. Similar fees and better infrastructure, teacher quality. Fee structure updated for Bloom international school as per ongoing session. Good academics, good faculty. however, mixed reviews forjunior classes. The school has done decently well in academics, even after a fair mix of students in class X. If they make their studies more inclusive, it could really go miles as teaching staff is good too. Decent result this year especially couple of students have scored around 90%. However some didnt do well either. So a mix result. School needs to do more in adopting modern teaching methodologies and being approachable to parents. Hardworking senior staff. They need to improve upon the infrastructure though to stand out. Oldest school in the region. Needs to improve on infrastructure. Study wise ok. I am a satisfied parent. Teachers focus on academics. only issue is infra. Oldest school here. However with so many big brands around, parents are not sure. school needs to up the ante and promote itself.